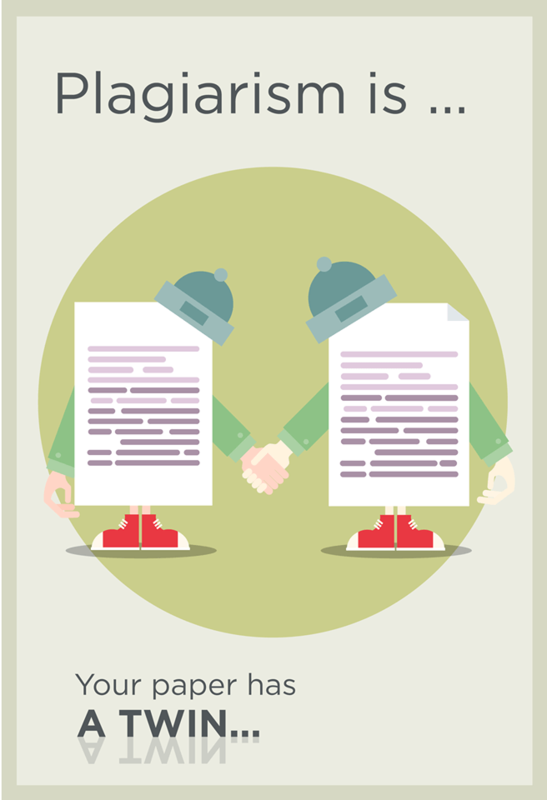 What is plagiarism? Plagiarism is a complex phenomenon that is present all over the world in different forms and formats. 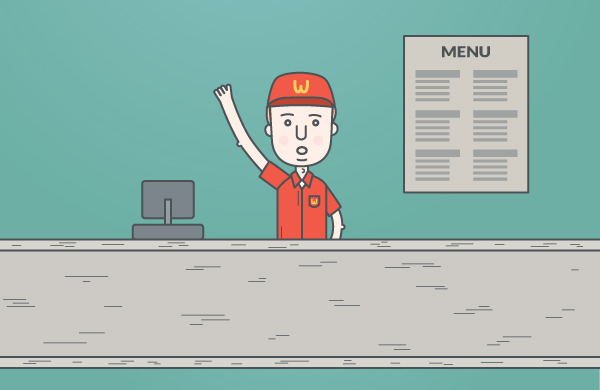 Some forms of plagiarism are obvious and some are not, but are just as wrong. Some cases of plagiarism may not be considered scientific misconduct, but are unethical in nature. Today, we post a few more strips on what we understand under plagiarism. 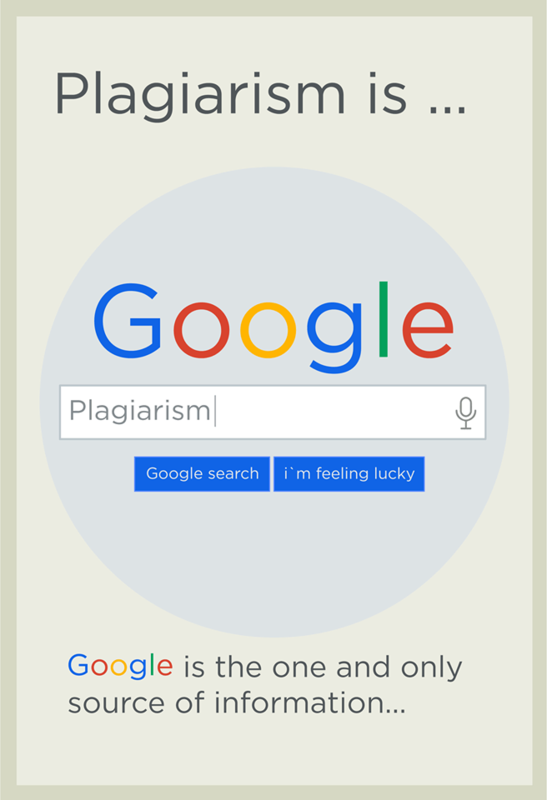 Plagiarism is… Google is often the only source students use while writing academic papers. Obviously, to search for any information, you have to go to Google. But remember, just typing something into the Google search bar, won’t give you reliable results. If you want to use Google, we highly recommend you using Google’s academic engine Google Scholar that allows to search for scholarly literature and limits the search results to only academic books, journals and websites. Plagiarism is… Submitting the wholly stolen paper as your own is the worst case of plagiarism. 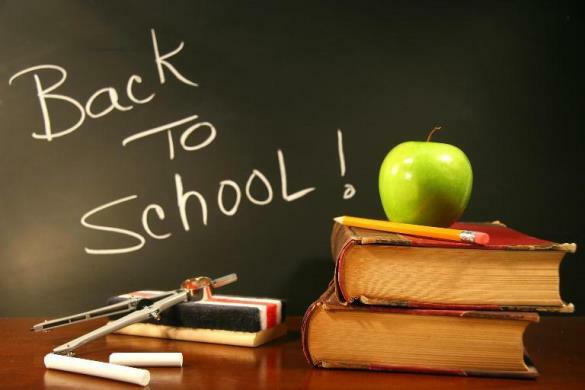 It can lead to expulsion from the university or legal action. 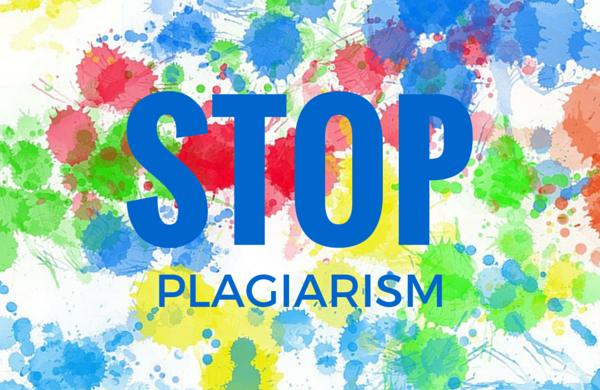 Don’t violate your university plagiarism guidelines and above all be original. Express your own ideas. Put other’s ideas into your own words and give credit to the author. Never write a paper using just one source. Submit unique papers. Plagiarism is… Although, Wikipedia content is given away for free, copying exactly from Wikipedia is still considered plagiarism. 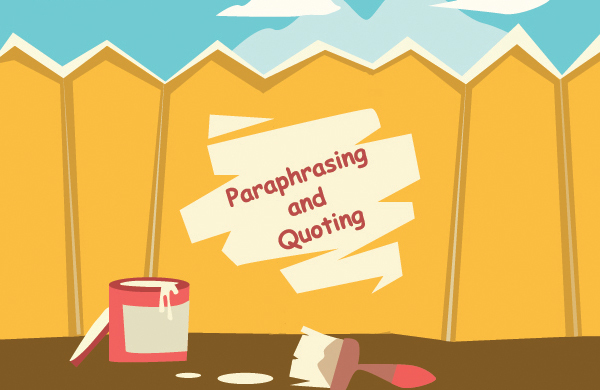 If you are using it as a source, make clear that you are quoting Wikipedia, in spite of the fact that Wikipedia’s license allows you to reproduce the information without citing it. If your teacher spots plagiarism, you won’t get a good grade. 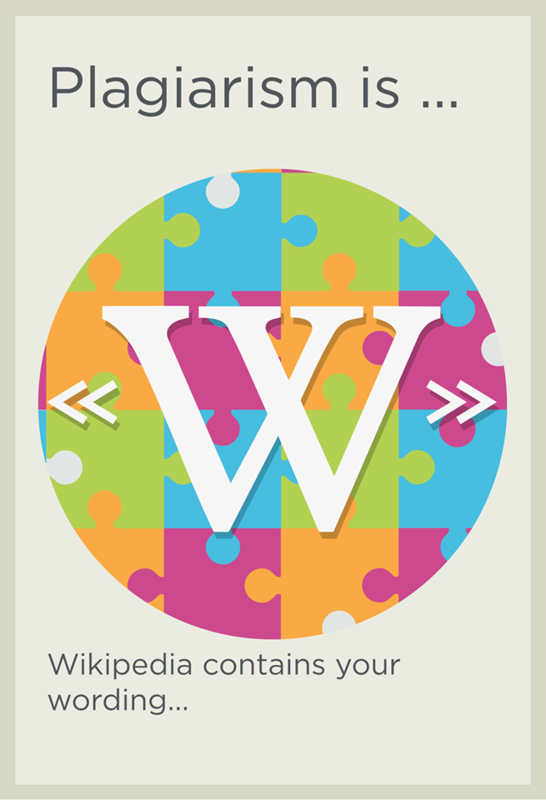 And remember, Wikipedia content is created by other users and contains primarily general information. Learn how to effectively use Wikipedia here.